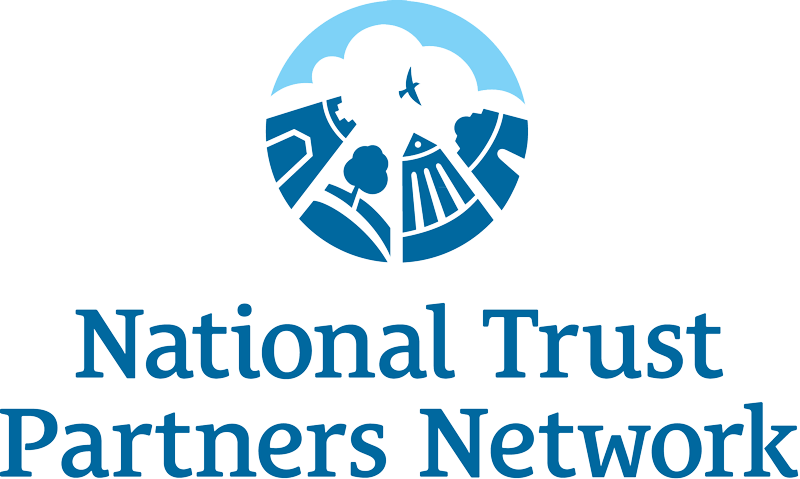 Historic Nashville’s board members are an active and engaged group of community members and we have another one to celebrate! 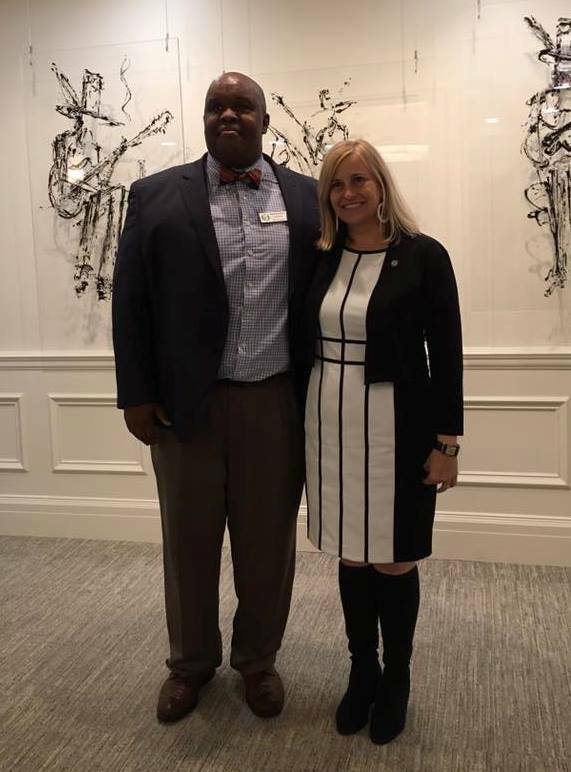 We want to wish warm congratulations to HNI board member David McMurry for his appointment to the Convention Center Authority by Mayor Megan Barry. Created by Mayor Karl Dean in 2009, the authority oversees the Music City Center convention facility. The Convention Center Authority prepares an annual report of its business affairs and transactions and then submits its annual budget and quarterly financial reports with a detailed explanation of expenditures to the Mayor and the Metropolitan Council. 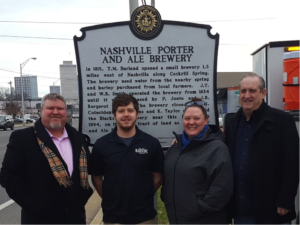 A busy man with a high level of dedication to the Nashville community, David also serves as president of the Madison-Rivergate Area Chamber of Commerce and a board member of the Nashville LGBT Chamber of Commerce.